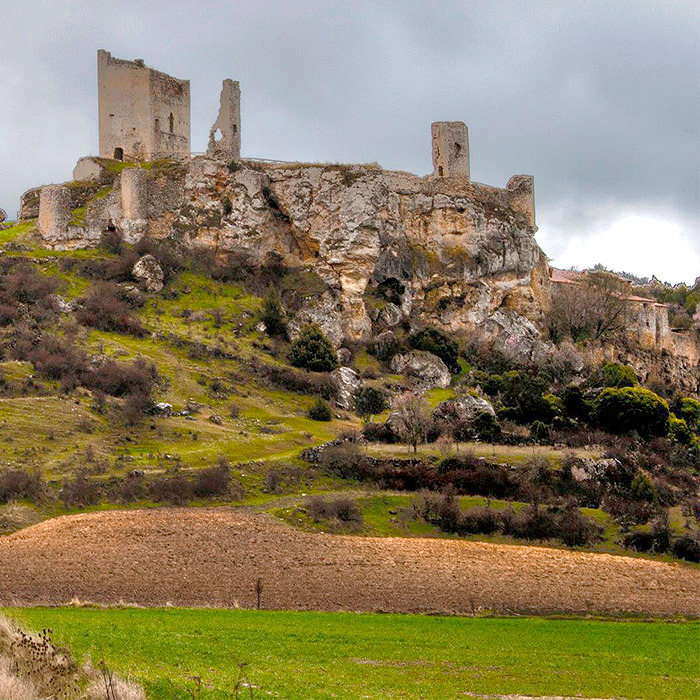 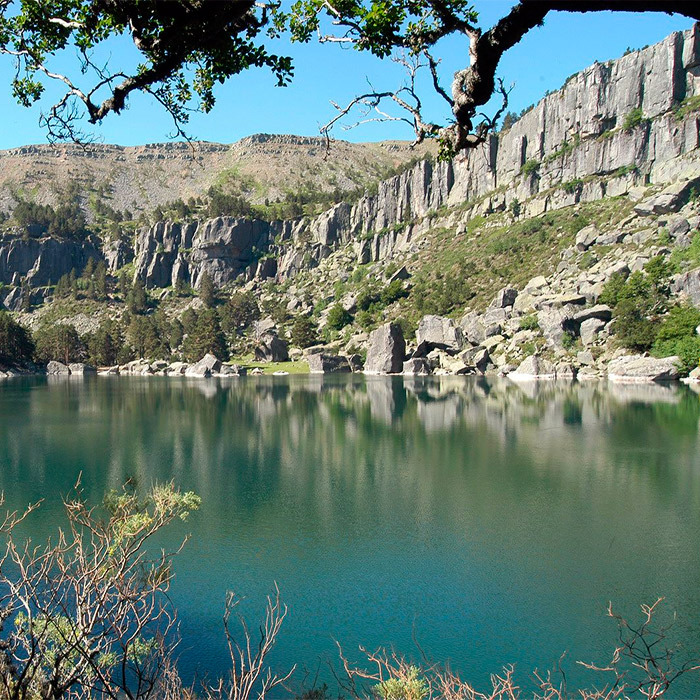 The Machado´s route of Alvargónzalez, in where is Cidones, was born in Soria, where the traveller can be delighted in its gastronomy as well as in the Romanesque, Gothic, poetic routes, walks next to the Douro, parks and Mount of Valonsadero. 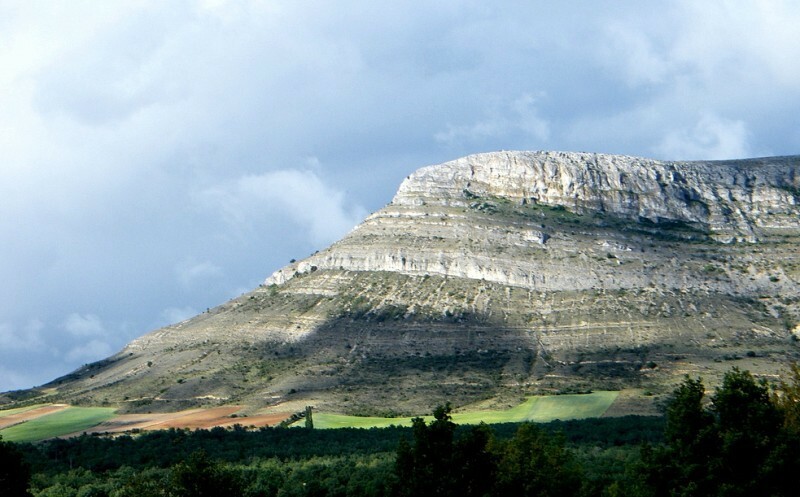 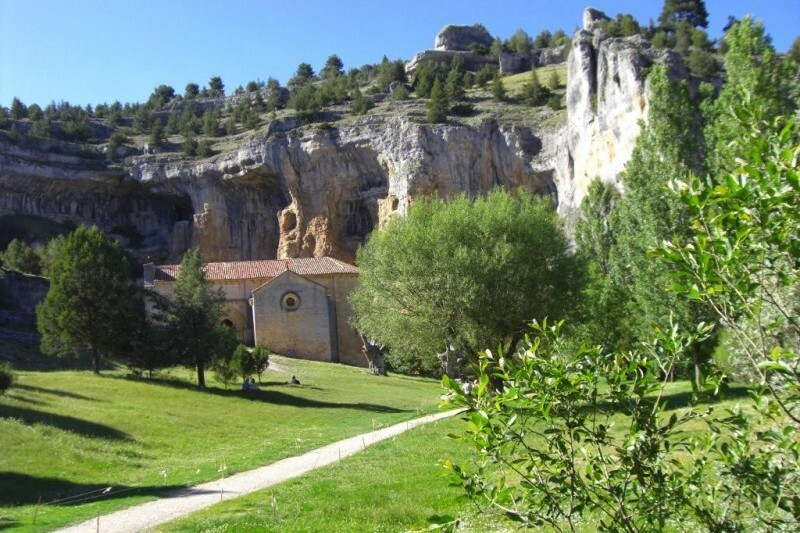 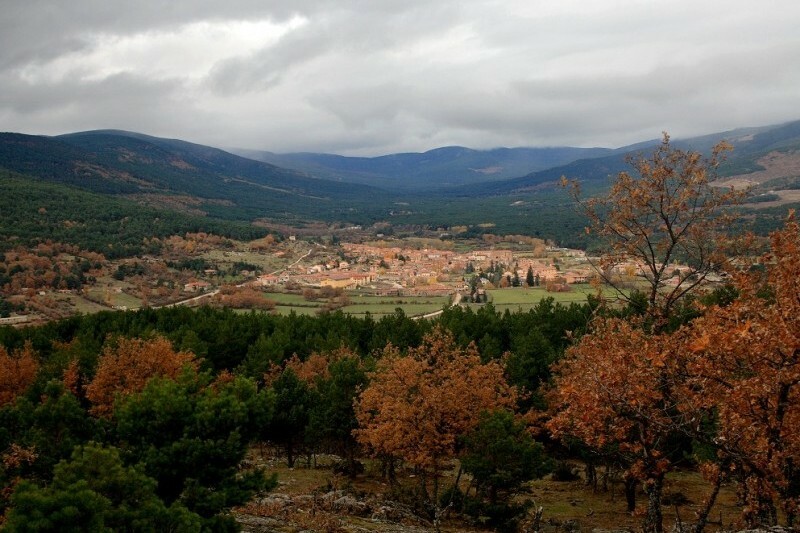 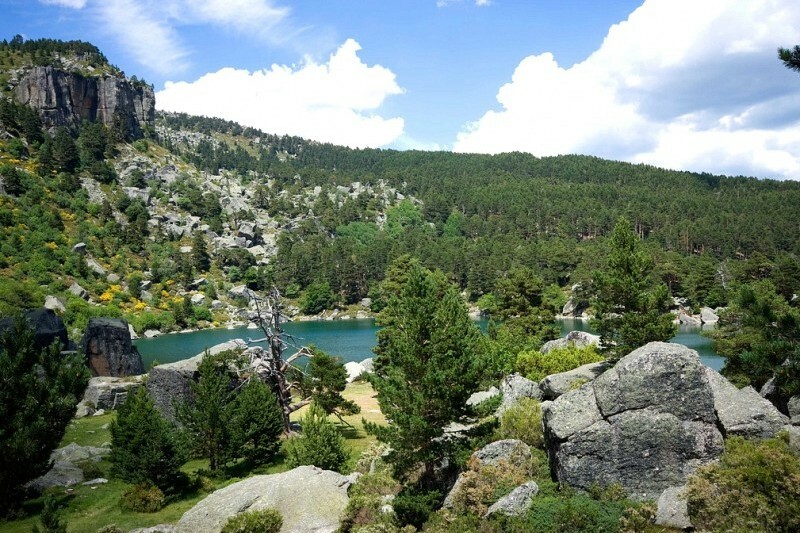 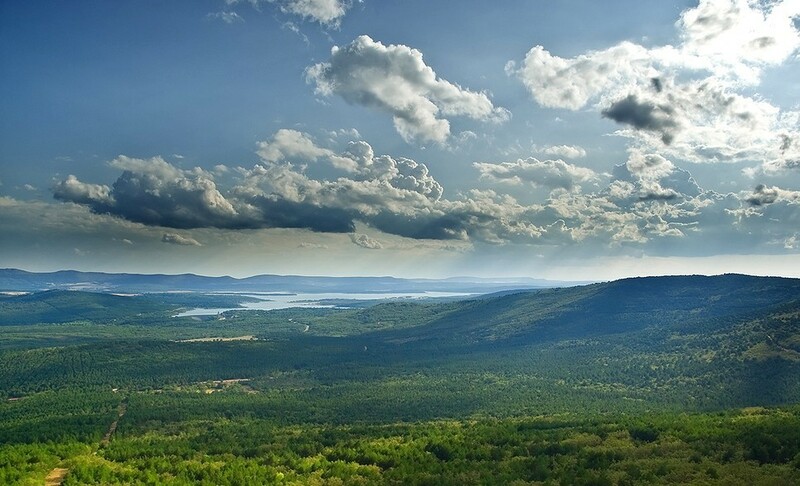 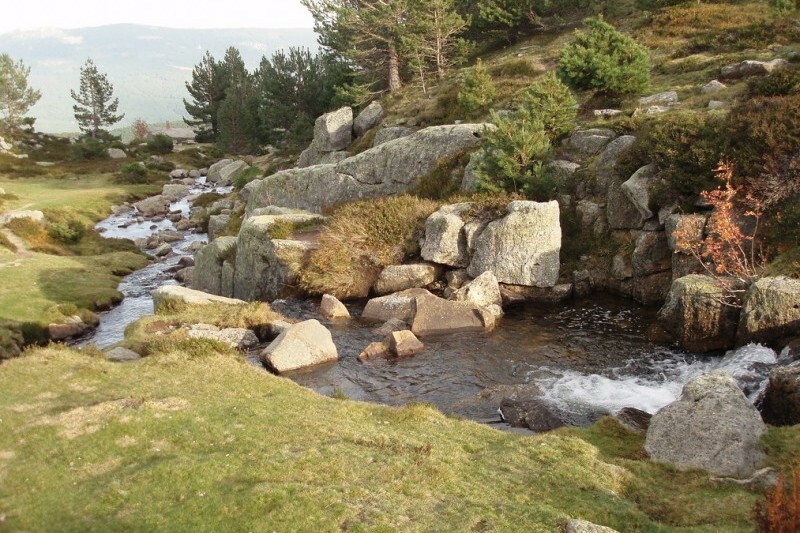 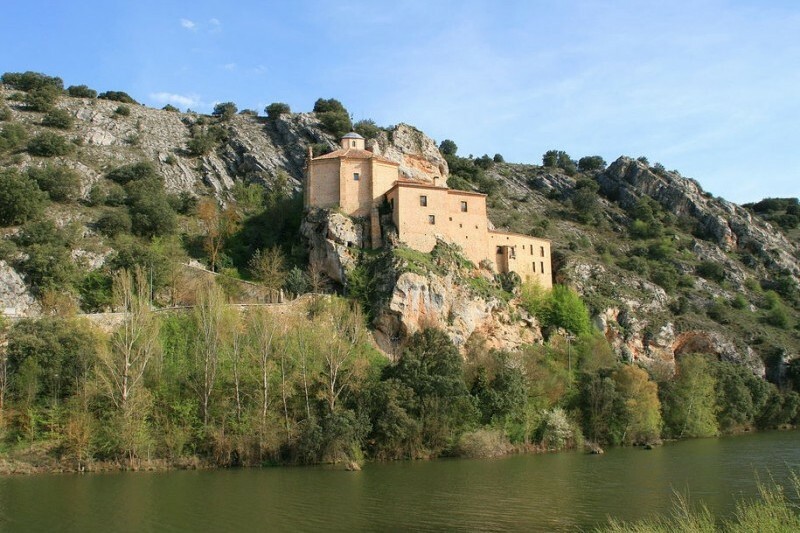 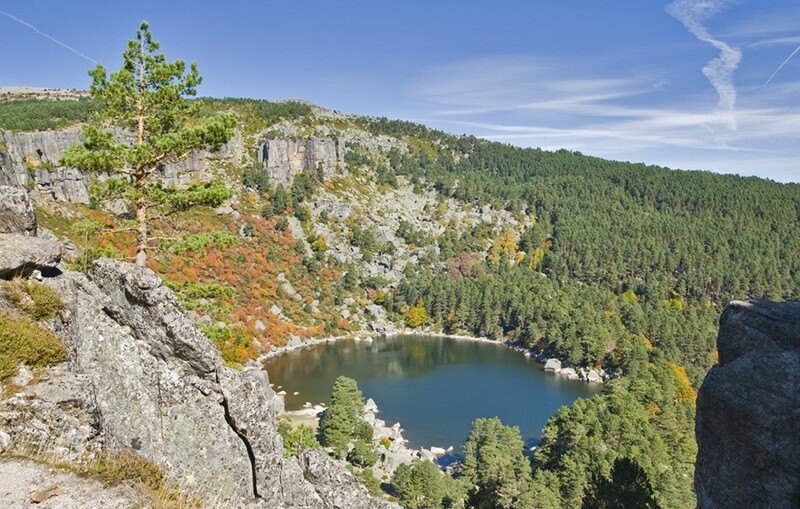 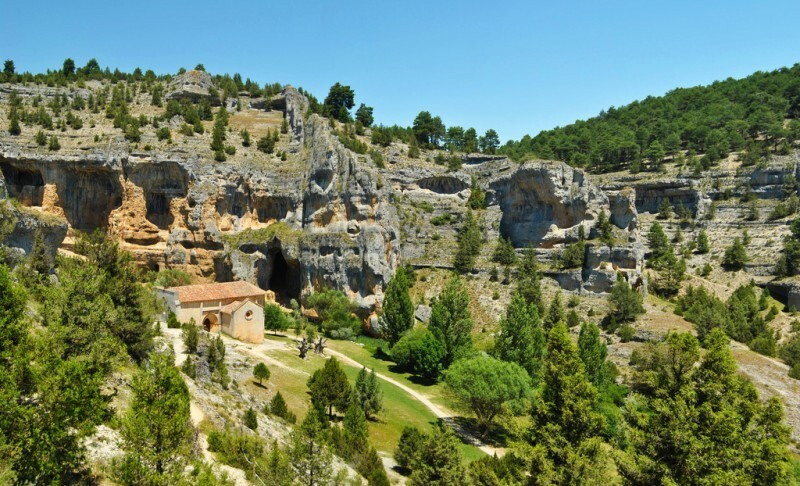 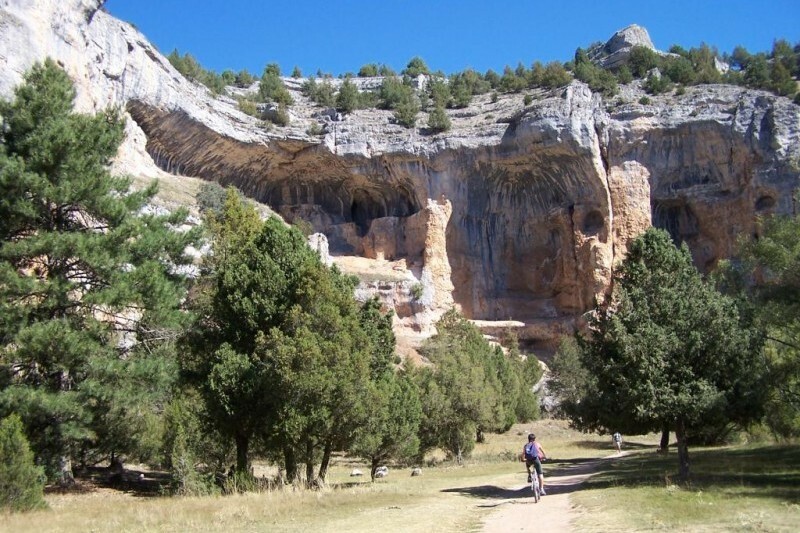 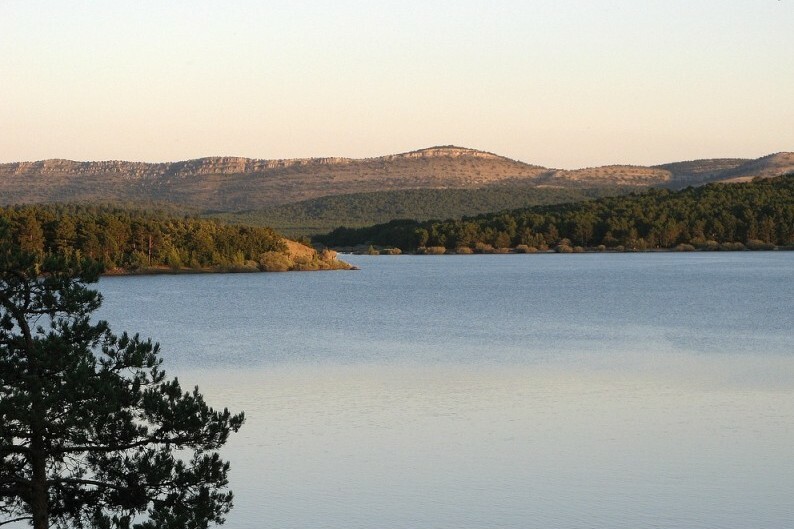 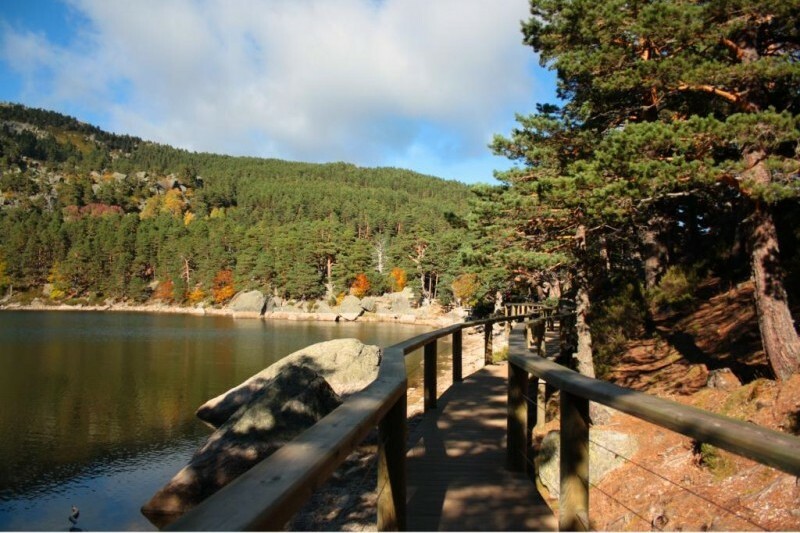 If you decide to follow the Route of Alvargonzález you will get into through the region of Pine Forest with its reservoir of Cuerda del Pozo, mycology, wonderful landscapes, among the Black Lagoon and charm villas as Vinuesa highlight. 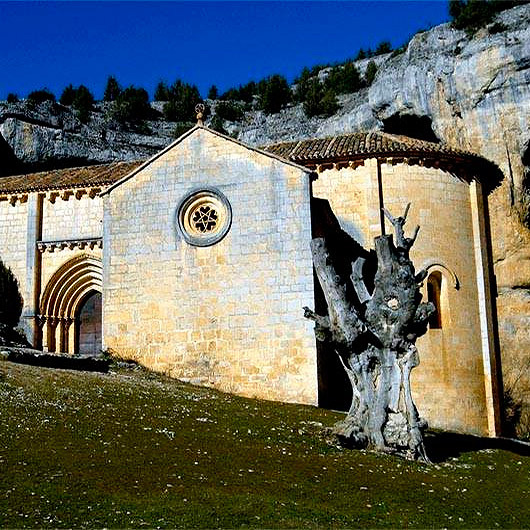 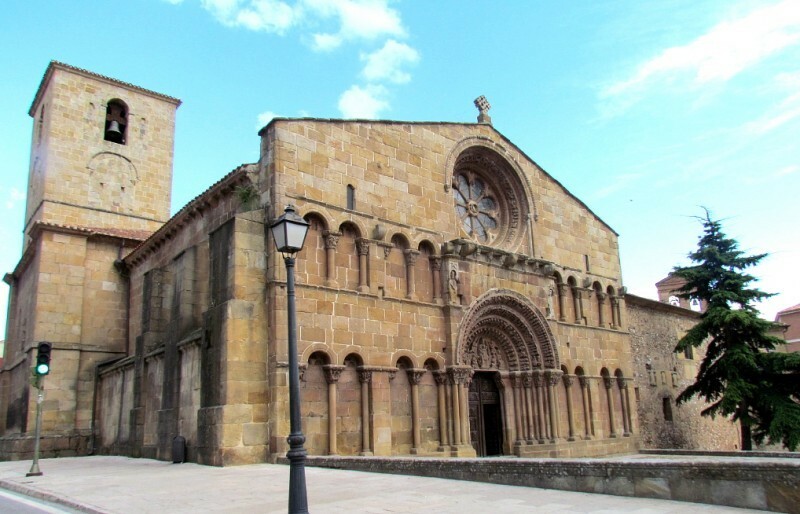 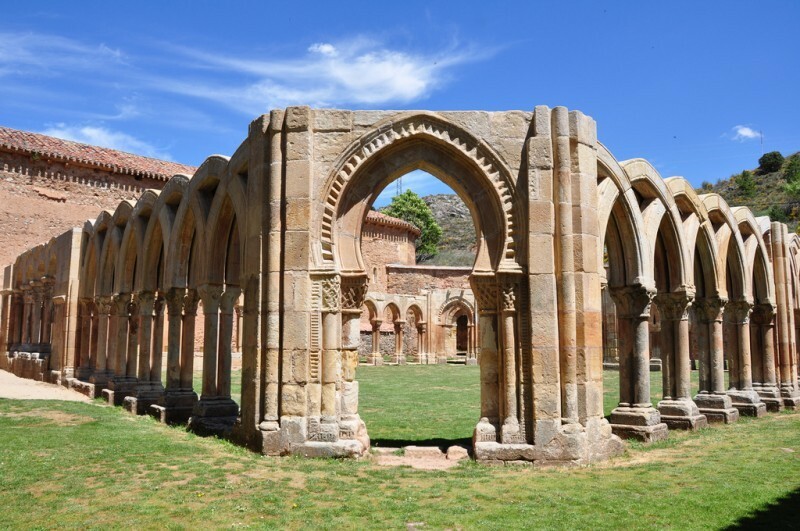 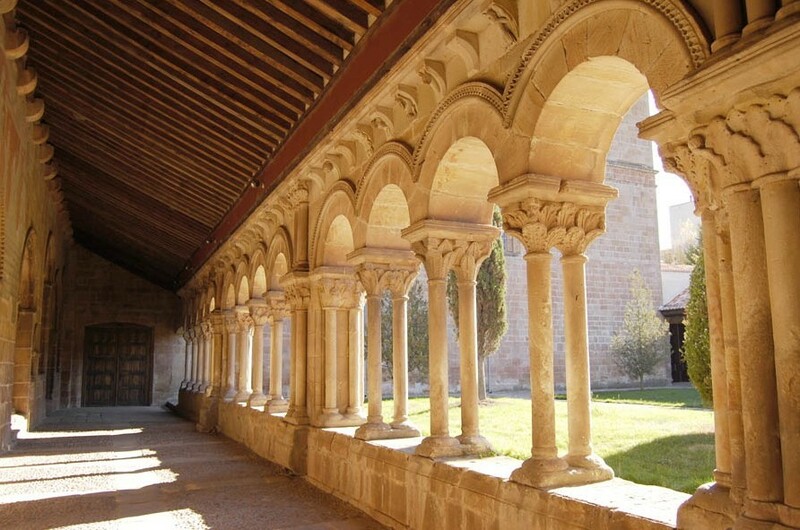 As well as, we recommend to visit the Sculptural Museum of Pedrajas and the rocky sculpture of the square of the church in Ocenilla.